Glitter Girl Innovation Limited is an international company that houses Mwanga Candles & Diffusers. The company provides a wide range of scented candles, diffusers, fragrance oils, car fresheners amongst other scented items designed to meet the needs of teeming consumers, without compromising on quality. We focus on providing a serene and endearing ambience for our customers, uplifting their mood psychologically and keeping the energy positive, healthy and inviting. Glitter Girl Innovation is a company duly registered within the existing laws of the Federal Republic of Nigeria. 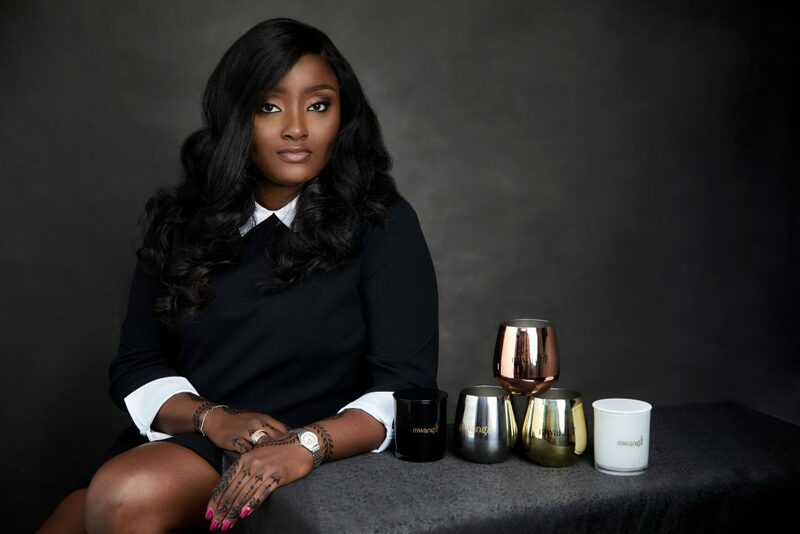 As CEO and founder of Mwanga Candles and Diffusers, Omoyeni Disu, an Arts and Psychology graduate and Master’s Degree holder in Human Resources birthed the company out of the desire to offer consumers a different kind of happy with every whiff of the scents. Mission Mwanga Candles, Diffusers and Fragrances' mission is to "create happiness one scent at a time"
Hey, thank you for stopping by our world of happiness. Mwanga came from a place of purpose, purpose after pain. Mwanga comes to give hope, peace, love and strength. Mwanga is the light you need to know that you can still go on no matter what. At Mwanga, we are after one thing and that’s creating happiness for the world one scent at a time and we hope that you love our scents and share your Mwanga stories with us. Mwanga is originally “Swahili” and it means “light”. 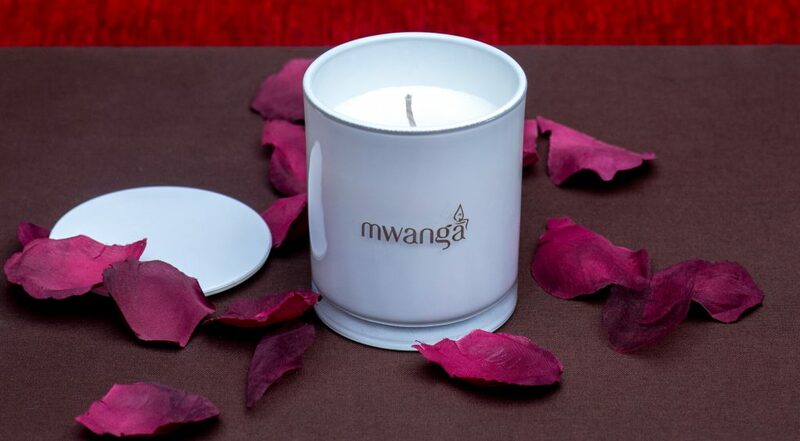 This is exactly why the Mwanga Candles and Diffusers was birthed and designed – to remind one of the strong message of light at the end of every tunnel. In commiseration of her late parents who died 40 days apart in 2017 most especially her mum, who was an ardent lover of candles/diffusers and everything scents, Omoyeni dreamed and brought the Mwanga vision to life in 2018, channeling her burning desire to remind herself that every dark turn leads to the Mwanga – light which in turn leads to happiness. These scents, she hopes, would serve as a scent of heaven in every household it touches, providing fortitude and restoring hope. We seek to elicit happiness, peace, passion and power through every scent, by being the capital candle producers in West Africa. Our vision is to give our customers the “Glitter Girl Experience” by ensuring that our scents are uniquely created, packaged and our diffusers are designed tastefully to catch the attention of our customers. Mwanga is designed to encourage the beauty in life by providing a wide range of products that accedes to the tastes and experiences of consumers at competitive prices. As leading producers of Nigerian candles, diffusers and fragrances; we offer an excellent range of products befitting our valued clientele. Mwanga Africa houses skilled and experienced staff, offers professional advice on all matters surrounding products, gives price value and boasts of responsive and user-friendly website for clients who would prefer to purchase our products online. In addition to these, we offer bespoke services that afford our customers the opportunity to build their own scents and design their choice of packaging for diffusers and candles. Currently, we operate regionally to enable us pay utmost attention to our client base. However, in the coming years, we intend to roll out the first phase of expansion across other major African cities.